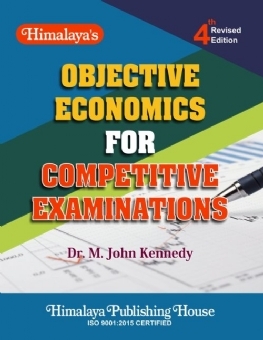 This book is "Objective Economics For Competitive Examinations" designed to provide an in-depth knowledge in various branches of Economics. 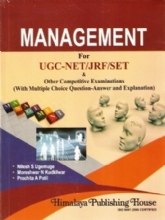 The multiple choice questions in this book would serve to enhance one`s knowledge in the field of economics. 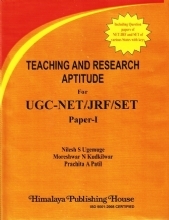 This book is highly useful for students preparing for various competitive examinations like NET, SET, IAS, IES and examination of all sorts in economics. 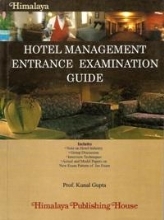 Apart from this, it will also be useful for regular university and college level examinations. 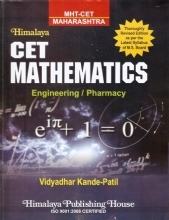 This book will help the students to improve their self-confidence in facing the examinations by way of self-examination. 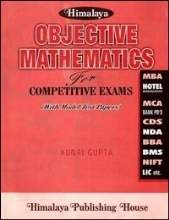 - All major branches of economics are fully covered. 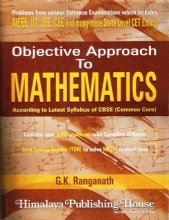 - All objective type pattern questions are framed to help the students to perform boldly in examinations. 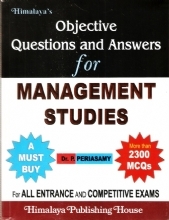 - More than 6,000 questions, covering the various aspects, from the origin of economics to recent developments like globalization and WTO. 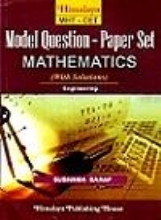 - Answer key is also provided.